okay,' rel='nofollow'>https://osu.ppy.sh/b/1776868okay, prends celle que tu veux. CLOSED. 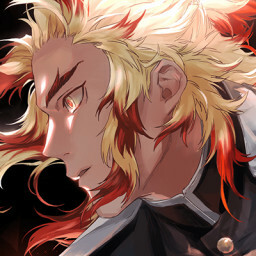 Heyyy, M4M https://osu.ppy.sh/beatmapsets/841545/#taiko/1771708 Let me know! Hello! https://osu.ppy.sh/b/1771708 I can M4M if needed!